KushKrush.com is available for purchase. 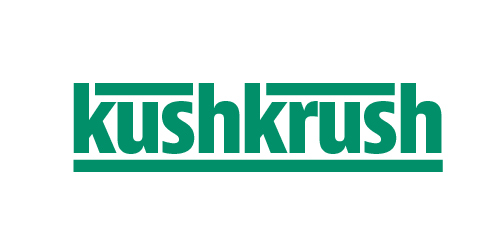 KushKrush.com is an excellent product branding opportunity for an established or startup cannabis infusion manufacturer. 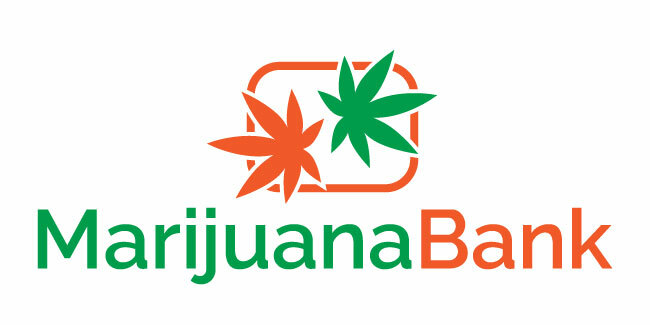 This domain has been listed in our market by a third party. Ask a question or make an offer to purchase KushKrush.com using the form below, and we will get back to you as soon as possible. 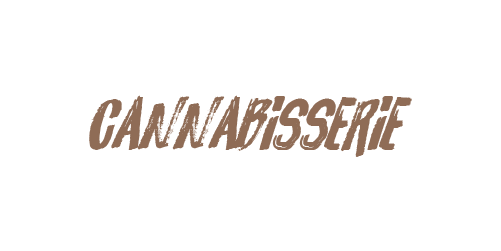 KushKrush.com was listed for sale on Ganjapreneur.com by its owner. 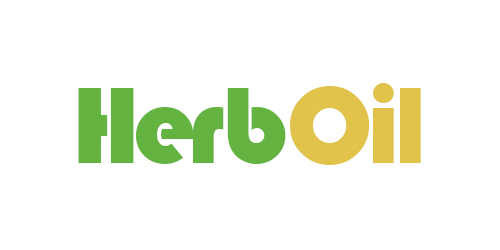 Our domain market is filled with premium domain names that could serve a variety of purposes within the cannabis industry. When a domain sale is agreed upon, we work with Escrow.com, the leading online escrow service provider, to make sure each transaction goes smoothly. If you have any questions, you can reach out via [email protected].